UPDATE: SBS has just tweeted that services on Downtown Line 3 have resumed as per normal. 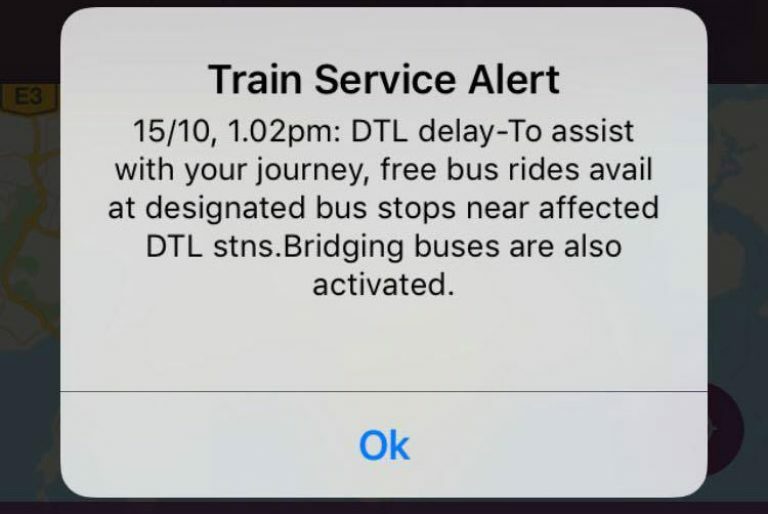 Adding that services between Bukit Panjang and Beautyworld are also normal – after a breakdown earlier today – and that bridging bus services are still available, SBS apologised. Train services between DT1 Bukit Panjang & DT5 Beauty World Stations have resumed at 1.21pm. Free bus rides & bridging bus services are still available at designated bus stops near affected stations. Services on the DTL3 are running as usual. Services on Downtown Line 3 have been disrupted due to a track fault today – the very day of the line’s soft launch. 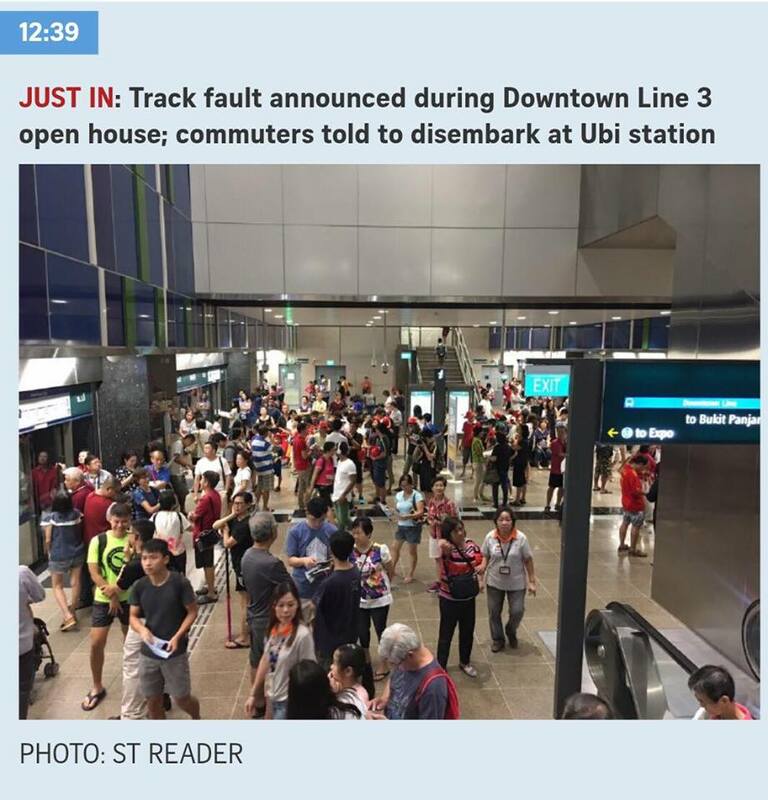 Commuters, who had been invited to an open house where they could go on free train rides, were told to alight at various stations following the service disruption. Bridging services were deployed to aid disgruntled commuters. Affected trains were halted for about 15 minutes on the line and an elderly commuter in one of the crowded train compartments was seen berating an SBS staffer, according to early reports. 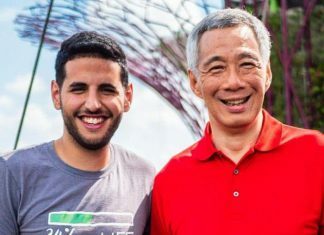 This comes after 8 religious leaders blessed the Downtown Line 3 late last month when they were invited to try out a stretch of the new line by Transport Minister Khaw Boon Wan.